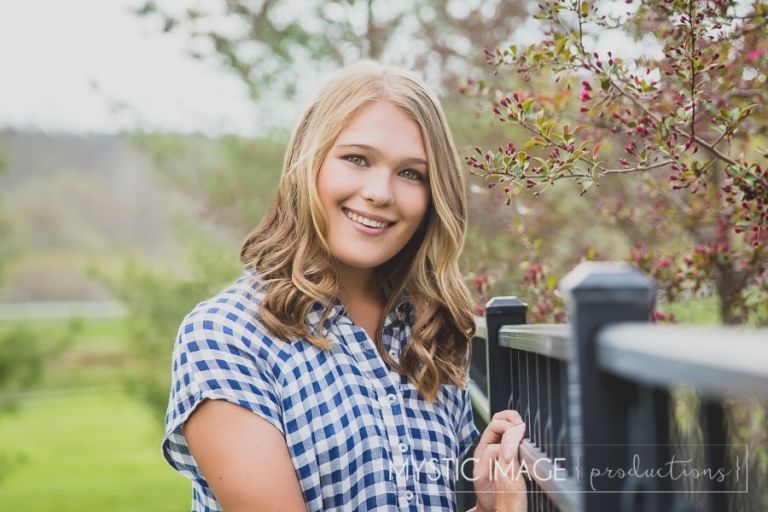 I am so excited to share Haley’s Senior High School Portrait session with you all! 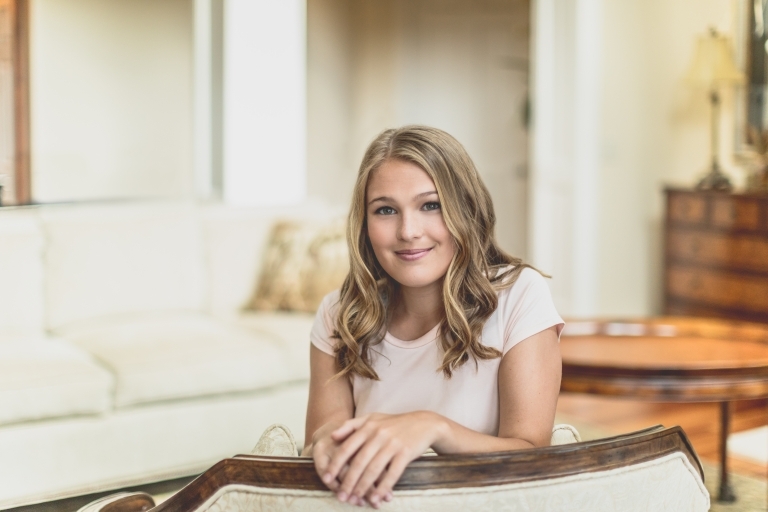 Although this post is a little behind schedule, it’s actually a great time to announce that we are now booking Senior High School sessions for 2019!!! I know that I’ve said this several times before, but it truly is such a pleasure to continually work with a family over the years. It really is the biggest compliment one in this industry can ever receive… and I absolutely LOVE Haley and her family! Who knew 4 years ago when we shot her older sister Kelly’s wedding we would be putting together her graduation montage for AND shooting her senior high school portraits as well. Seriously!!! What an honor. Oddly enough, although we had worked with Haley’s family several times in the past, I had never actually met her prior to our session. I assumed that she was probably a very upbeat, fun-loving and super adorable young lady from looking at all of her photos that were used of her growing up for her montage. Boy, I was right! She is all of things and so much more. Haley is one of the genuinely sweet and grounded senior high school girls I’ve ever met and I had a total blast on her session getting to know her.